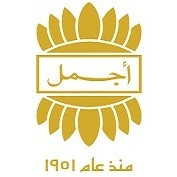 مزيج رائع من الليمون والزعفران، مع إضافات قوامها زهر البرتقال والنجيل الهندي وخشب الأرز. 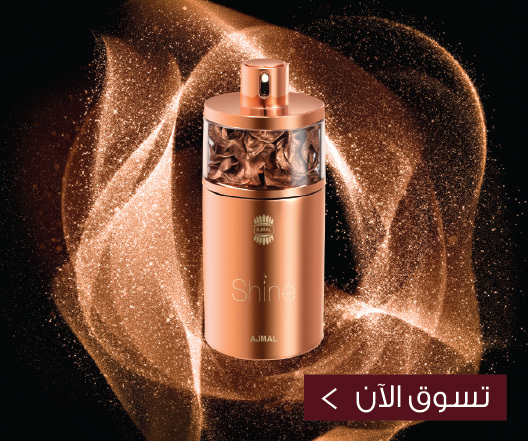 ومن هذا المزيج الفريد الدائم تنتشر روائح الباتشولي والكهرمان والمسك في تناغم بديع يجعل العطر مناسباً للرجل الواثق . 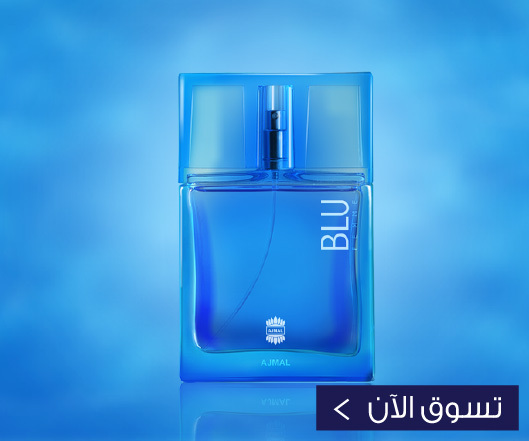 For me as a woman, I could say that this is the best gorgeous men perfume that I would like to smell for ever!. 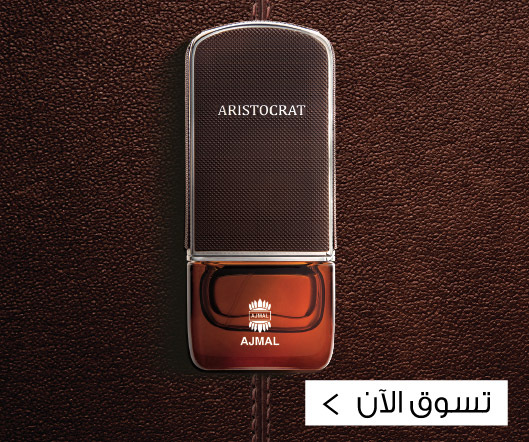 It has a unique scent with the most elegant combination of the other notes. All the ingredients together, make up a luxurious smell. 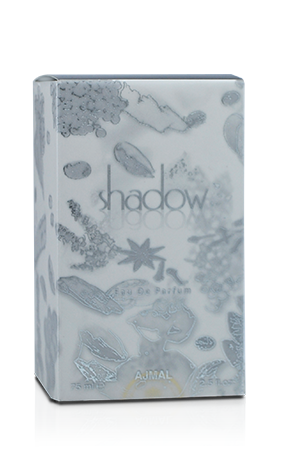 SHADOW compete many other famous men perfumes. 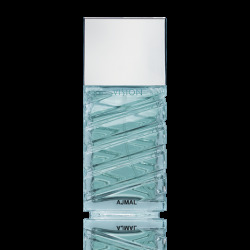 It is high quality , long lasting and fresh perfume. One of my perfume aficionado and good friend Vikram suggested this, loved it so much that the bottle was empty in 5 months. 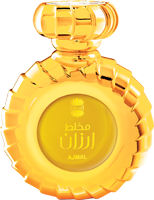 My wife who hates perfumes loved this one. Go for it, you will not be disappointed.